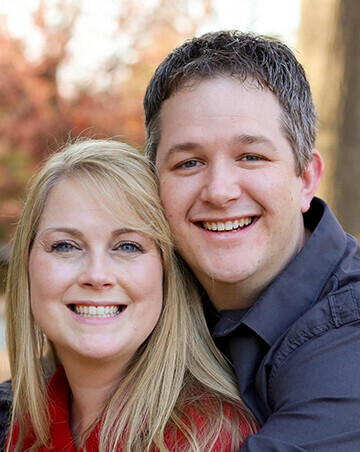 Jeff and his wife, Heather, have been with River Oaks since our first year and have a young daughter, Lexi. Jeff has participated in our Summer Block Parties, Noah’s Ark, prayer, and usher ministries. Jeff has spent many hours working on technology for our church and participated in a short-term mission trip to Northern India. Jeff and Heather are also active in the River Oaks Small Groups.